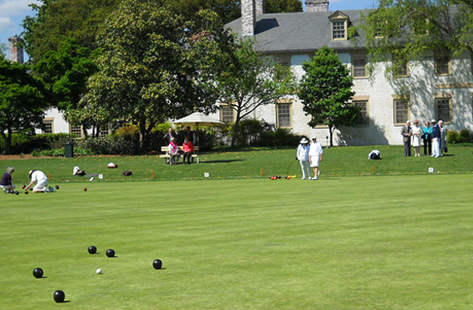 The Williamsburg Inn Lawn Bowling Club will hold it’s annual open house on Saturday, April 20 at 9 a.m. behind the Inn, 136 E. Francis Street. Club members will give lessons to visitors of all ages. Refreshments, games and prizes are included in the fun. For more information, visit williamsburglawnbowling.org or call 645-0354.